The Duke of Edinburgh’s programme is an adventure from beginning to end. 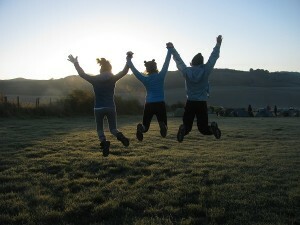 Over 1.5 million young people aged 14 to 25 have completed the award since it was first started in 1956. To inspire, guide and support young people in their self-development and recognise their achievement. The mission of the Duke of Edinburgh’s award is achieved through personal development programmes and the assessment and presentation of Awards. All the programmes are driven by the following ten guiding principles, which are at the heart of the award. 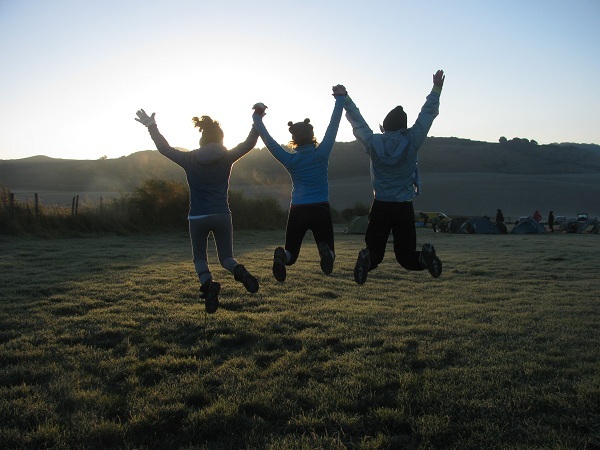 The DofE scheme aims to provide participants with an enjoyable, challenging and rewarding programme of personal and team development. 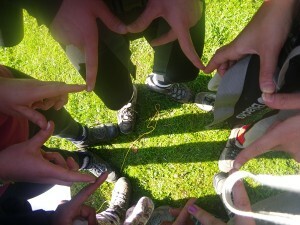 The award, particularly for the expedition section, is about working as a team. On expedition the aim is for you to be able to work as a team but as independently as possible from the supervising staff. If an emergency arises, you should be able to deal with it yourselves, making decisions that either enables the entire group and your kit to arrive at a checkpoint or to abort the walk. The award is a personal challenge and not a competition. When you decide to take part in the award it is on a voluntary basis, so you, the participant, must allocate the time to complete each section in your own time. Nothing in curriculum time will count. 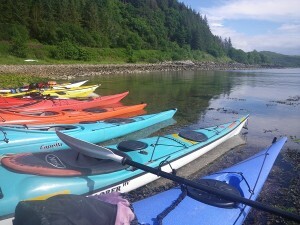 Each participant creates their own personal programme. One activity for each section is chosen. It is up to the individual whether they choose to do something that they are already keen on, or choose to do something different, perhaps setting themselves the challenge of doing something completely new. Many people at all levels choose to do something which they might be thinking about as a future career or to find out if it is something that they want to do. 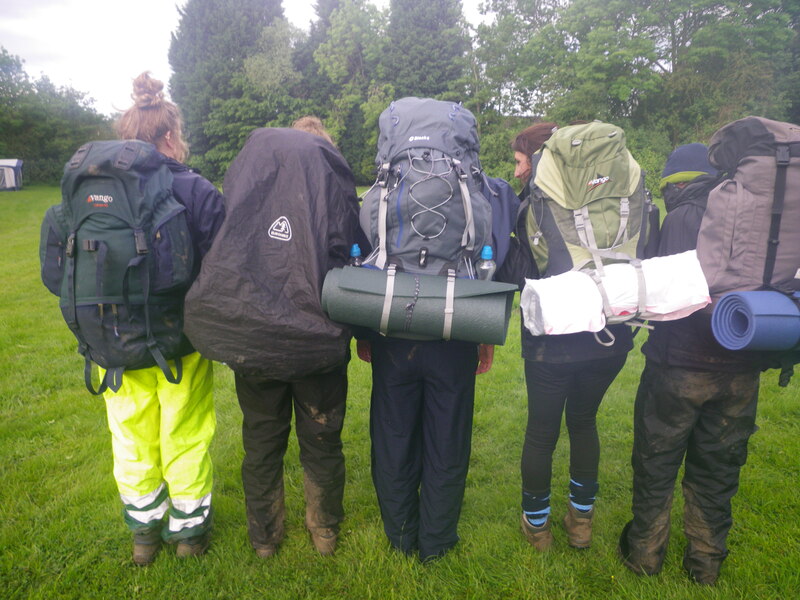 Participants undertaking the D of E programme develop the skills and attitudes they need to become fully rounded and confident adults – qualities that colleges, universities and employers are very interested in. They are investing in valuable skills and helping set the tone for a lifetime of achievement. Joy of Adventure believes in equipping and training school staff so that they are able to competently and safely run each level of the award, by working as a mentor to the coordinating staff. Each award is achieved by completing a personal programme of activities. There are four sections for Bronze and Silver and five for Gold. The expedition section is often a challenge to schools as they tend not to have sufficiently qualified and experienced staff to run the expeditions successfully. However, there are tremendous benefits for schools in being able to run their own expeditions rather than outsource them to other providers. Joy of Adventure works with schools to train, equip and enable their staff to become sufficiently qualified and gain enough experience and good practice so that they are able to run their own expeditions for all levels.